Home any Off to a ‘wheely’ good start! An innovative scheme to recycle unwanted and abandoned cycles has got off to a ‘wheely’ good start, says its creator Dan Pickard. Dan, Centre Director at Corby Town Shopping & Willow Place, came up with the idea of passing on unwanted cycles when he saw the growing pile of abandoned bikes that had been collected in Corby town centre over the past 11 years. He is now working with the Home-Start family charity to pass on the bikes to families who are not in a position to purchase one for getting to work, attending interviews, general daily transport and physical/mental health and fitness. The cycles are being distributed to qualifying recipients on a first come, first served basis and application forms are available from Home-Start Corby. Dan says: “Home-Start dads have set up a workshop in the basement here at Willow Place and have spent several months on a voluntary basis stripping down, repairing and refurbishing over 40 cycles. Fantastic support has been given by Corby business Richardson’s Cycles. In addition, cycle locks have been kindly donated by Corby Borough Council and puncture repair kits by the Corby Wilko store. 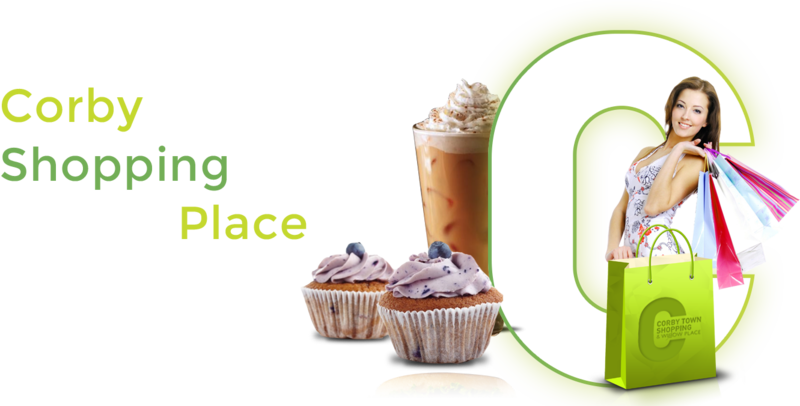 Anyone wishing to donate an unwanted bike can contact Corby Town Shopping & Willow Place via our Facebook page or by calling 01536 200073. Collection can be arranged. 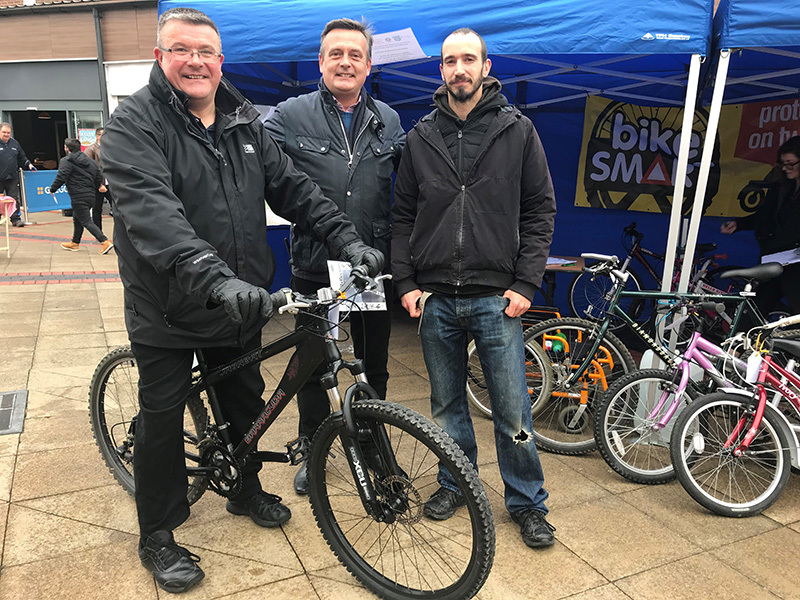 Pictured above: Adam Barron (first cycle recipient), Corby Town Shopping & Willow Place Centre Director Dan Pickard and Paul Young (Home-Start Dad), who repaired all of the bikes.